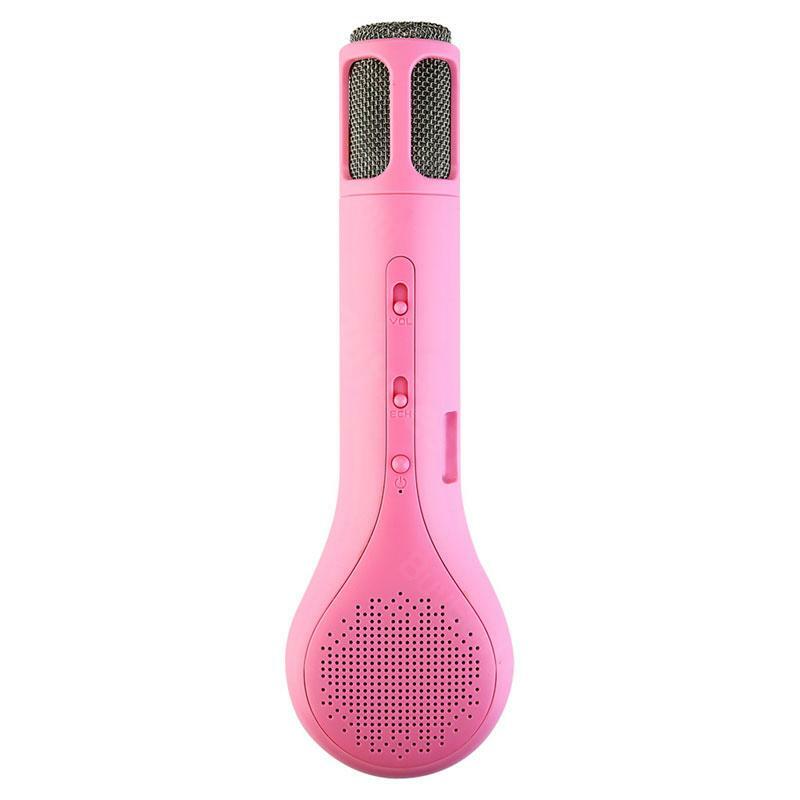 T9 Bluetooth Microphone for Phone has the special old streamline design which is confortable to use. Best device to sing with. 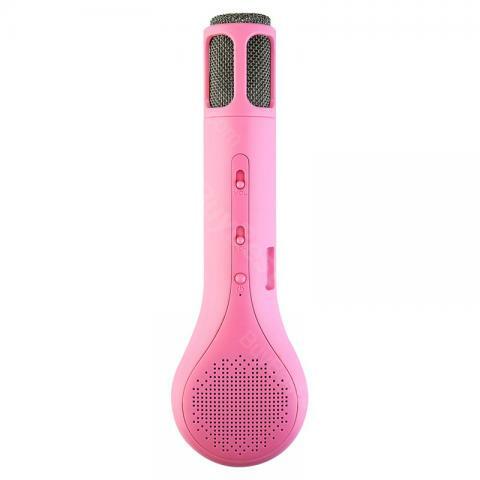 T9 Bluetooth Microphone for Phone has the special old streamline design which is comfortable to use. Best device to sing with. • Training to promote right brain development. • promote respiratory and circulatory, and enhance lung capacity. • Eco-friendly ABS materials toxic free and safe. • Standard usb charge cable, rechargeable design. • Standby durable and easy to replace. • Gold streamline design, not thorny and comfortable. • This product has 2 colors, blue and pink are plastic material. • Quick link: BBGear Adjustable Microphone Phone Stand. 만족 합니다. 소리 및 음량 집에서 사용하기에는 적당 합니다. 와이프가 사달라고 졸라서 미루고 미루다가 구매했는데 와이프가 무지 좋아하네요~ 추천×1000 입니다.